A Swiss company has created a copy of Maybach Exelero based on Dodge Viper. The model develops 800 hp and costs 550,000 euros. 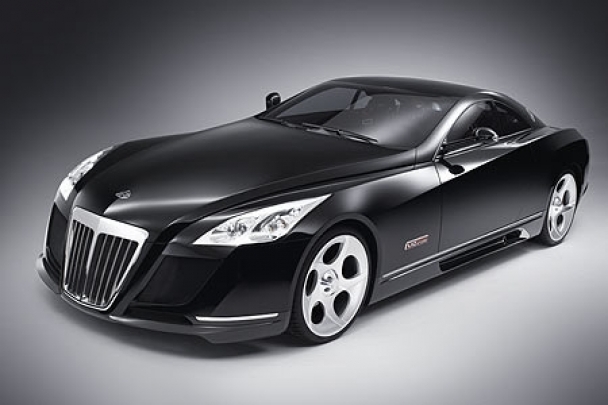 The already legendary Maybach Exelero was copied again, this time by the Swiss from Lamborghini Geneva. The copy is made on the platform of Dodge Viper, uses a 8.3-liter V10 engine and a set of alloy 23 inches wheels. The price of a replica on the auction website Jameslist is 550,000 euros. Although it sounds a lot for a Dodge Viper, we must not forget that the only Maybach Exelero cost about 8 million dollars five years ago. This engine of this model is a turbocharged engine with a supercharger and develops 800 hp power. The interior and exterior will be painted in the colors required by the buyer, a sign that the car has not been assembled yet, so the customer will have the opportunity to customize the maximum of all elements – as it should for a car of almost 600,000 euros.